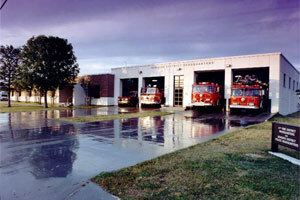 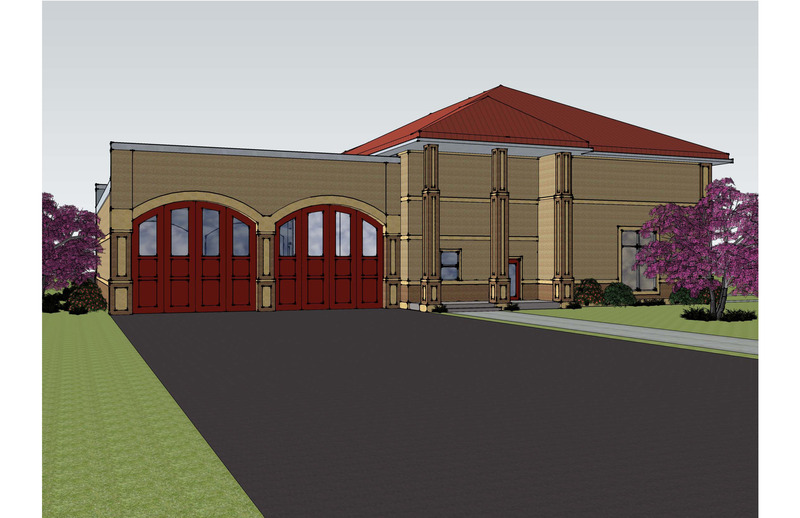 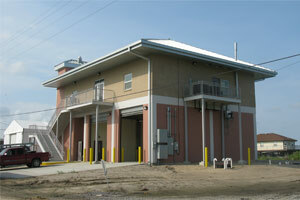 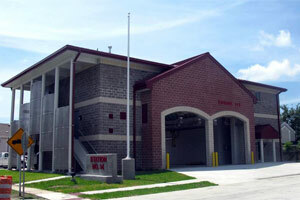 Fire Stations | N-Y Associates, Inc. Proposed New Fire Station on Veterans Blvd. 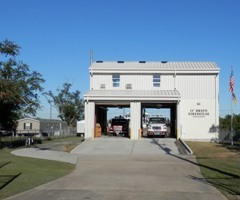 at Causeway Blvd.